Congratulations to our winner Crystal! 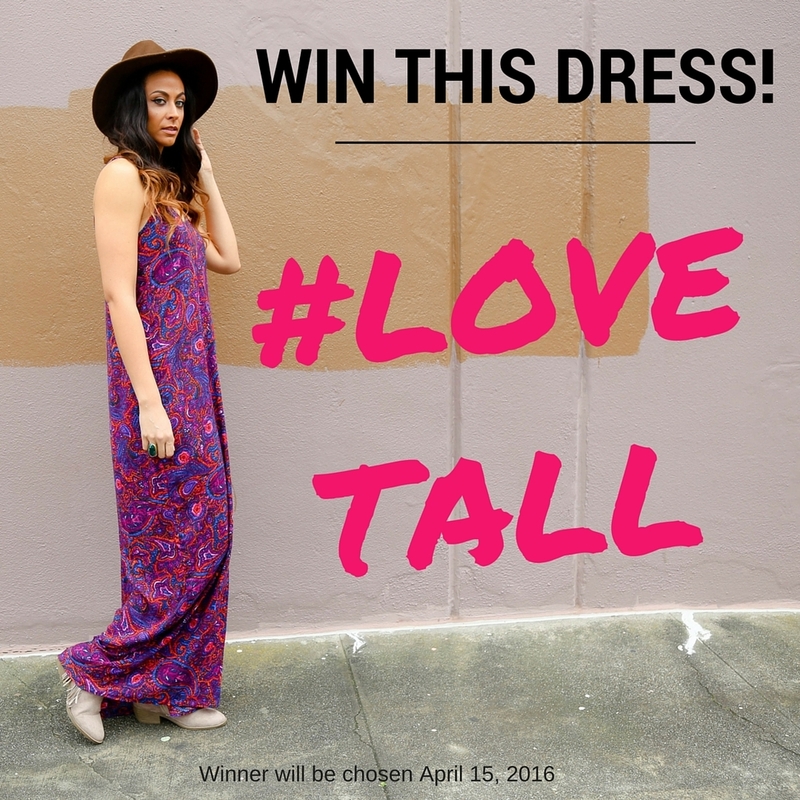 Thank you to everyone that entered and please check-in to TallSWAG for more contests and of course Tall style! This is a sponsored post written by me on behalf of The Limited. All opinions are 100% mine. 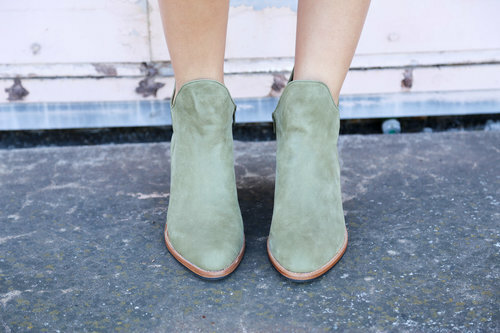 There is a newbie in town and I am so excited to tell you all about it! Wait for it...The Limited launched a new Tall Shop! Yep. It's brand spankin new and I am here to tell you all about it! The Tall Lace Detail Blouse is plenty long in the body and the arms hit right where they should. I am always a skeptical one when it comes to the arm length of "tall" blouses but this one actually came correct. The detail on the blouse is amazing. No accessories needed with this baby. Now for the Tall Inset Skater Skirt. Again, skeptical city. Was it going to cover the buns? Yeah buddy! Not only does it cover them, it hits where a skater skirt is supposed to hit. Well, fancy that! It is a great piece and the flow of the skirt just makes you feel like a pretty princess. As if the tall line wasn't enough, The Limited has some amazing accessories too. This mini Dome Satchel is the perfect little sidekick. It holds everything nicely and you can cross body or carry it. It polishes off the pretty. The full collection looks stunning. There are many tall options in the LTD Tall Shop from jackets to suiting to versatile dresses, giving you ample opportunities to mix and match. A little birdie also told me that they will be offering select Scandal items in tall in September...and all of the tall girls squealed at once! 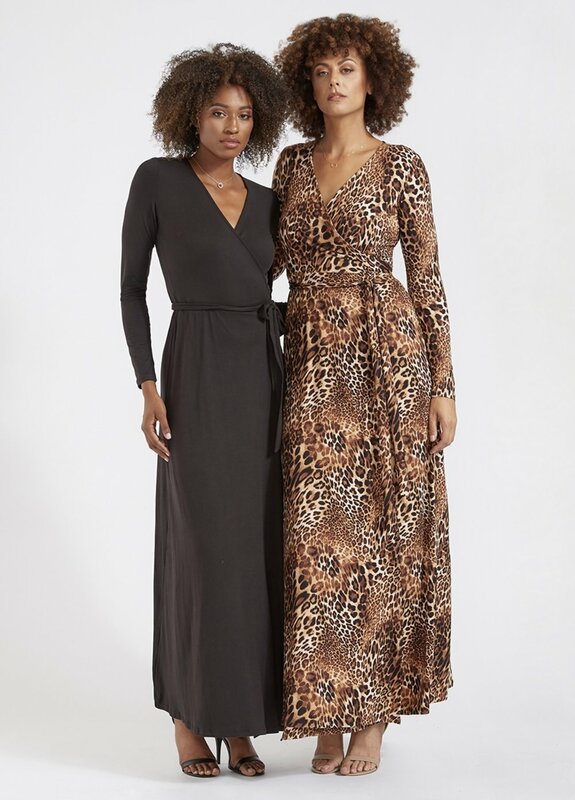 Now, for the time being the items in the LTD Tall Shop will only be available online but keep those side eyes to yourself because you can return them to THELIMITED.com or in-store for free of charge. Yay for stress free online shopping! Speaking of shopping...how does $100 gift card to The Limited sound? You could win it with one comment. Check out the Tall Shop and comment below with what your favorites are from the Tall collection to be automatically entered to in the $100 LTD gift card (make sure you include your email address). The winner will be picked at random and announced on TallSWAG.com on Wednesday, August 20th. I can't wait to see your favorite picks! I also look forward to showing more pieces from the line soon so make sure you check back into TallSWAG for more reviews and options from the new Tall Shop from The Limited. Are there a lot of options for us off the rack? No. It's greatly increased but the fact is that there is still a small window of opportunity for us to walk into a store and walk out with a fit. However we all have that favorite line that allows us some options that we can directly buy from the store. One of the main lines for me is H&M. Almost every time I walk into the store, I find something that is not necessarily tall BUT fits fabulously. From the skirts, to the dresses to the tops, not all of the garments fit but there are many options that do. In fact, if you thumb through my closet and accessories right now, you will find a plethora of H&M pieces for every season. 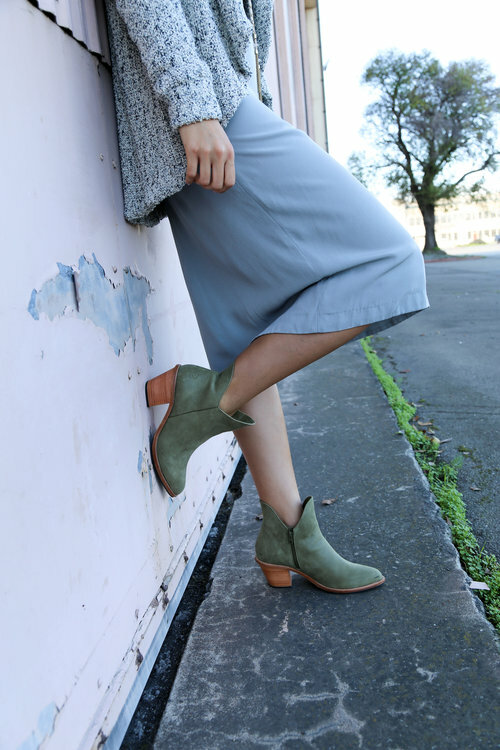 If you haven't seen the autumn line...you have to check it out! I am lightweight in love. The length of this is fabulous and will elongate and accentuate our tall frames. The faux fur collar is an added bonus. 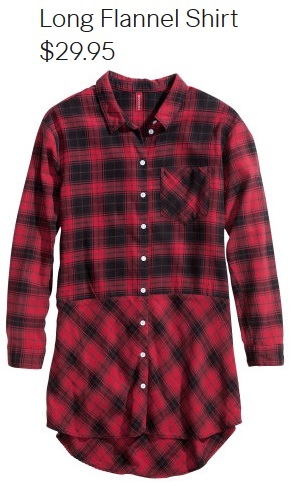 This shirt is super long and is perfect to wear with leggings or skinny jeans. Are the arms going to be long enough? Probably not. But you can easily roll these up, layer with a long sleeved top underneath or even just leave the cuffs unbuttoned with a small scrunch of the sleeve. You can layer this dress with so many things! It's a great foundational piece and calf length so it will fit very comfortably right above the knee. This jacket will go with everything this season. Check out the bottom of the sleeves. This is great for us because the lack of buttons make them easy to roll and the structure of this sleeve in particular makes it easy to scrunch. This is a calf length skirt. It will fit like a knee length skirt on us which is perfect for the office or dressed down for a casual day out. I love the denim detail. 3. You will get a $100 H&M gift card! How do you enter? It's simple. 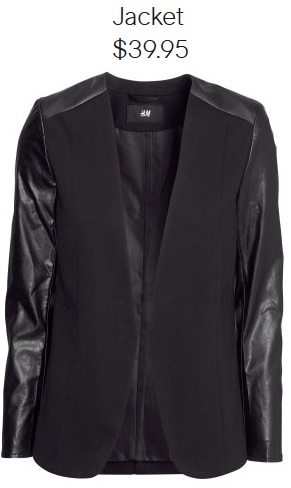 Share you favorite H&M option from the Autumn line on twitter and make sure to include @hmusa and @TallSWAG. The deadline for entering is 8:00 p.m. EST on Wednesday, November 6th. I will pick the winner at random and send you all the deets! Here is a little reminder of the location and time:) You must be able to attend to win. I can't wait to shop with you and H&M Solano!